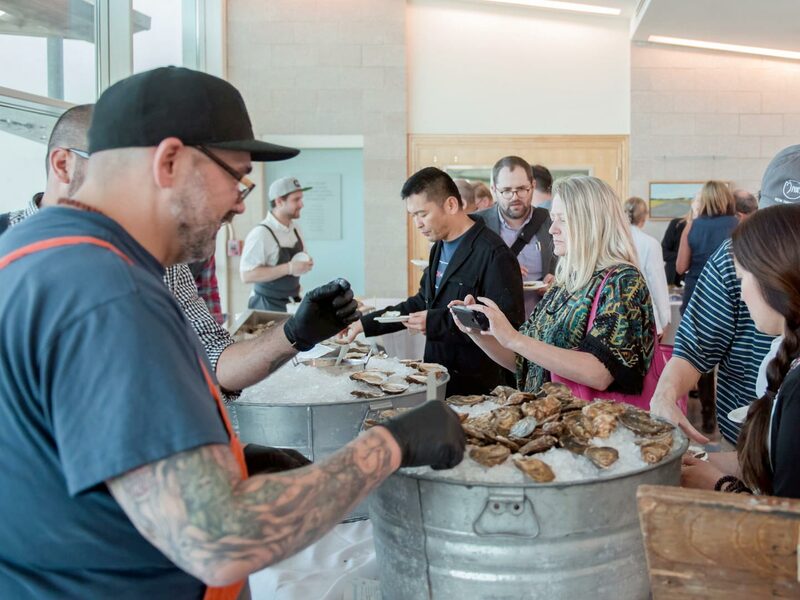 If you missed the symposium, co-hosted by Johnson & Wales University and the Chefs’ Collaborative, you missed a great discussion by industry experts and chefs explaining their observations of the seafood industry and their efforts to make it sustainable. Plus a great reception at Save the Bay with the freshest oysters, sustainable caviar and Foolproof brews. Speakers Included: Rick Moonen, Barton Seaver, Jeremy Sewall, Derek Wagner, Local Oystermen, RI and MA Seafood Industry Reps. and more!